I spent last weekend on a retreat with some lovely ladies. 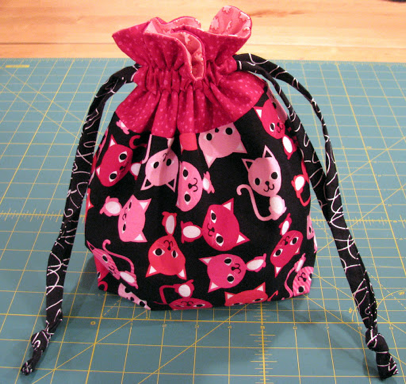 Most were scrapping, but a few of us were sewing. I didn't finish all the projects I brought along, but I came home pretty happy with my progress. I finished three projects on Friday. 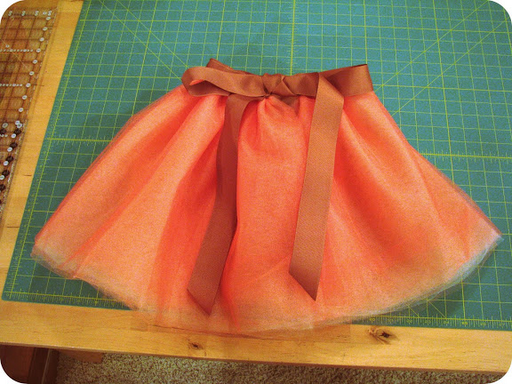 Last on my list for Friday was finally finishing a tutu I had started for my daughter over a year ago. I had purchased tulle that was not as wide as that used in the book, and when I first started on the project it was a bit confusing to figure out how to lay things out compared to the book and I ended up setting things aside. Luckily when I pulled everything out this time the directions seemed clear, construction went pretty smoothly, and I love how it turned out. Saturday and Sunday were spent working on a quilt. I finished the top, made the backing, basted and finished half of the quilting before having to pack up on Sunday. 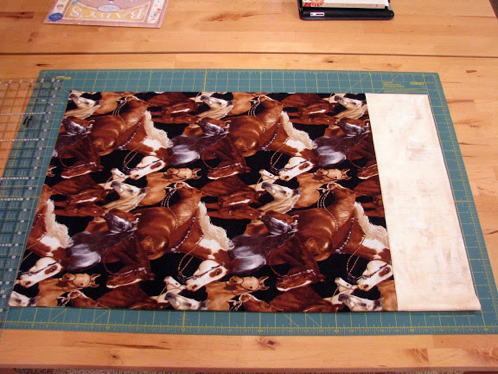 I only have a few more hours of quilting left; hoping I can have it bound by the weekend!